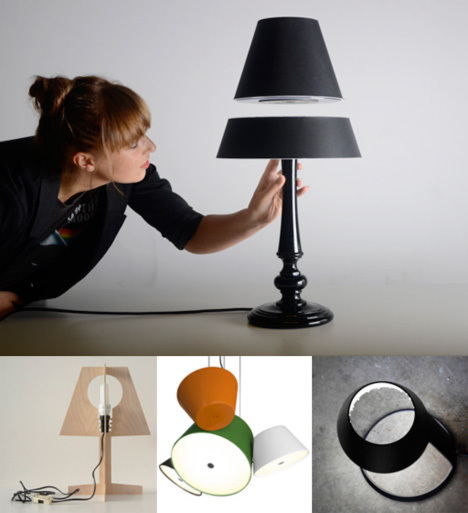 Furniture and lighting are more or less the bread and butter of an industrial design blog (though these days, we might extend the metaphor to include other grains—products = pasta, technology = rice, etc.)... which is to say that they're always there, even when, say, Apocalypse dominates the headlines. Besides the major furniture and design fairs (more on that below), the Year in Furniture included a Standing Desk Shootout and a comprehensive six-part interview with Brooklyn-based manufacturers (literally hand-makers) Hellman-Chang... in addition to the usual weird and wacky designs that are fit to publish. 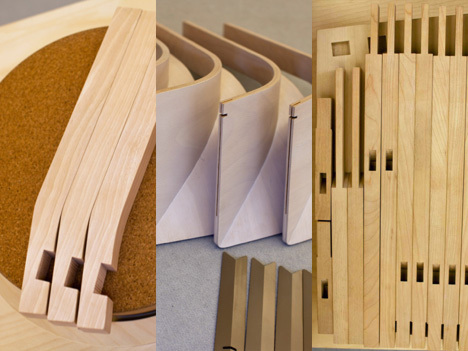 The age-old material of wood is as good a place to start as any: in 2011, it served as a medium for left-field commentary, a subtractive panton, a crazy curve, a plywood pod and nest-esque warping. 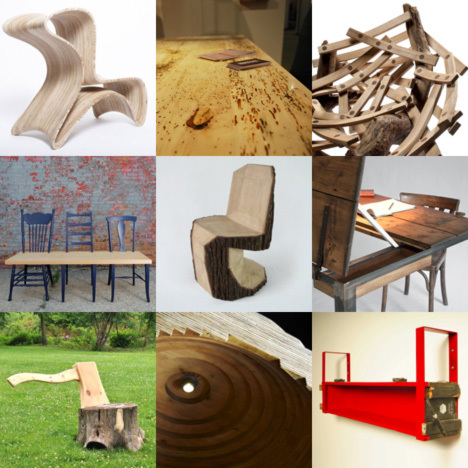 Similarly, reclaimed materials took on various forms: preserved to polished, de-militarized or simply turned sideways. 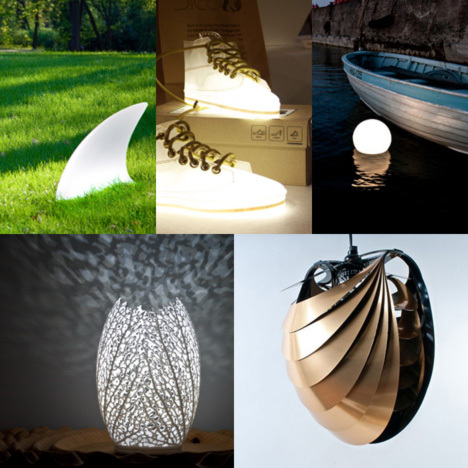 As for other other things, some of our favorites lamps took the form of an open-ocean predator, a pair of fly kicks and a maritime marker. 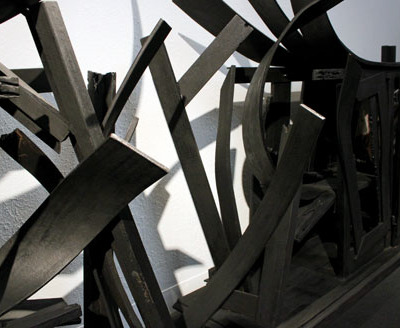 They also took more abstract biomorphic forms, 3D printed or otherwise. 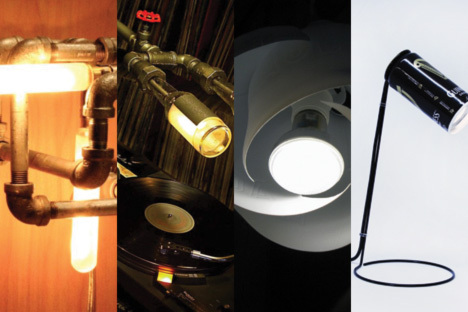 Indoor lighting also converged with upcycling in 2011: designers reinvented plumbing fixtures as steampunk lighting (twice over), while some designers transformed recyclable materials into elegant pendant lamps and minimalist desk lamps. 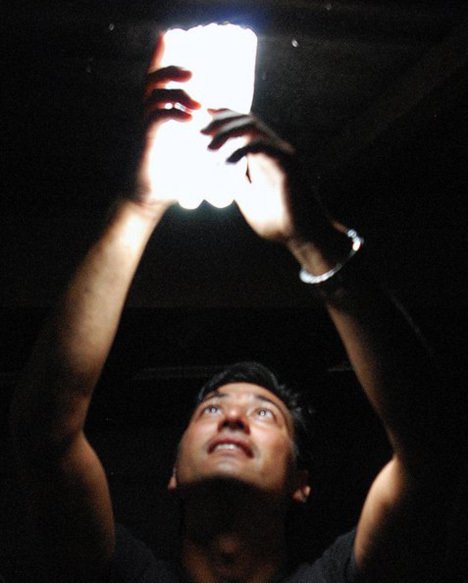 Still, the truly illuminating Liter of Light project, developed by students at MIT, is probably the most significant—i.e. 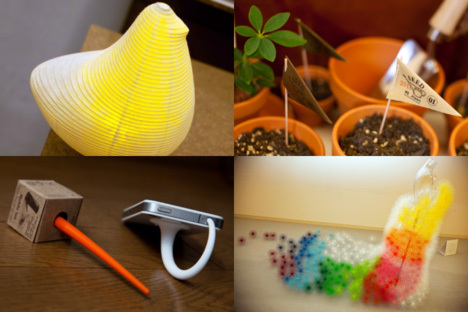 socially impactful—lighting designs we saw in 2011. 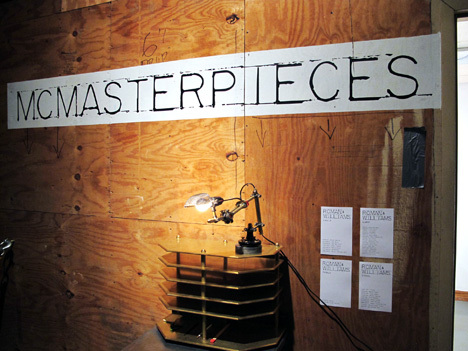 The chair, on the other hand, was subject to dozens of material explorations: aluminum wire, cork, laser-cut steel, Twintex, recycled PET bottles, piano keys, circuit board, salvaged signage and even empty space itself. 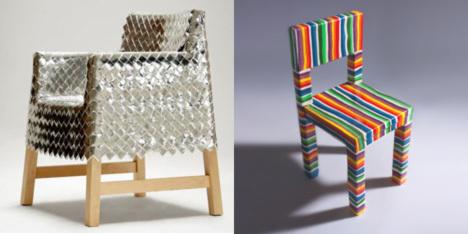 A chair made of discarded candy wrappers turned out to be as tasteful (if not as tasty) as one made of candy. 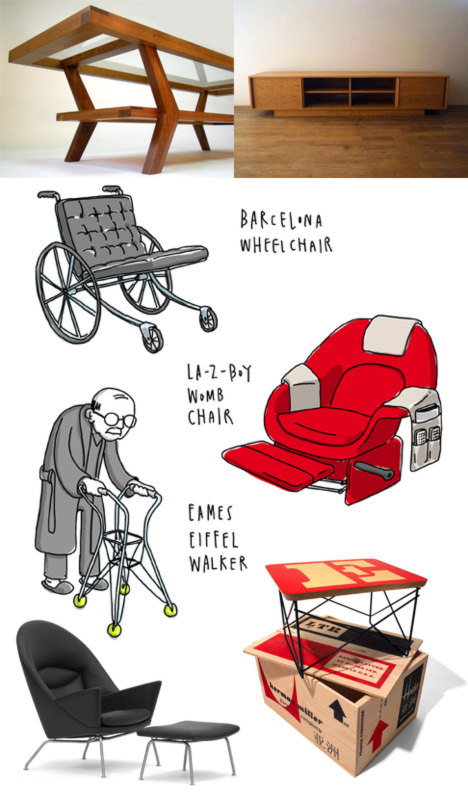 Other chairs—far too many to list here—came in myriad shapes and sizes; they were designed for bachelors and by Bachelors (students, that is); and, of course, they looked like other things. DIY'ers also took on seating, some a bit more emphatically than others, including a deconstructed and remixed Eames Lounge. Indeed, the Mid-Century Modern aesthetic seems to be a perennial favorite among designers at home and abroad... to the point that our own Core-toonist Fueled by Coffee attempted to put it to rest. 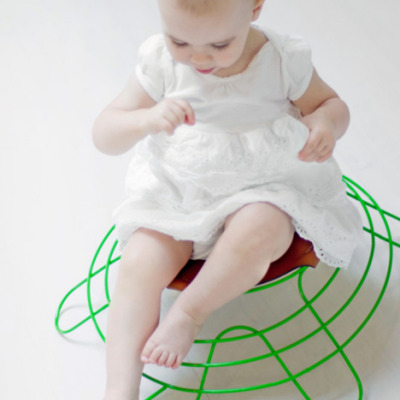 To his chagrin, the movement lives on, physically in long-lost designs and reinvented in limited editions and digitally in an online resource and even a quiz... which leads us to our next topic: Global Design Weeks. 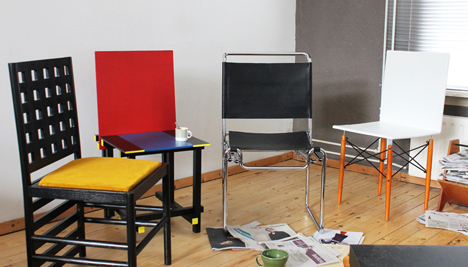 We took recent Design Academy Eindhoven grad Michael Kluver's "Just Chairs" as a sort of modernist pop quiz in itself, in keeping with the paraconceptual nature of the work. 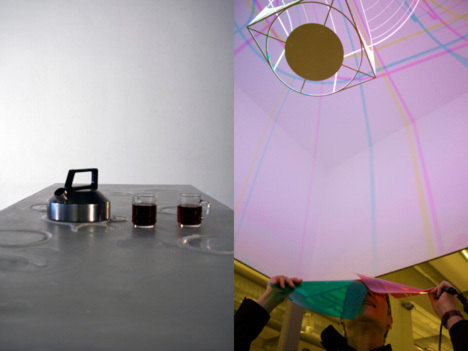 In fact, some of our favorite designs from this past Dutch Design Week 2011 [Gallery] were steeped in theory as much as practice. If Tom Gottelier's works in wax were a metaphor for the human condition, Dennis Parren's "CMYK Lamp" was more lighthearted. 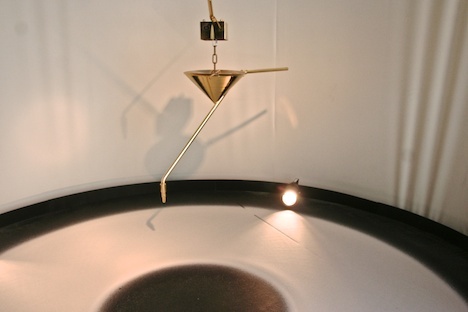 For all the variety of work at Dutch Design Week, many of the designs are characterized by their conceptual nature. 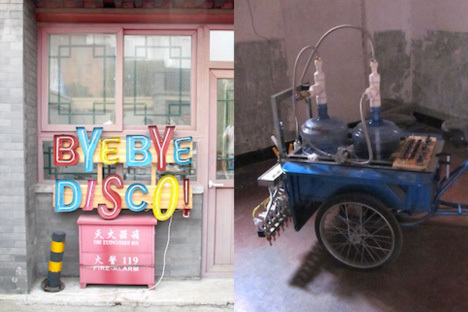 We witnessed this zeitgeist-y sense of 'site-specificity' (to appropriate the visual arts term) in major cities the world over, perhaps most clearly at the first annual Beijing Design Week. The "Chinese Stuff" exhibit and Water Calligraphy Device Tricycle Hack (exactly what it sounds like?) both spoke to mainland cultural touchstones. Of course, the runaway hit (i.e. 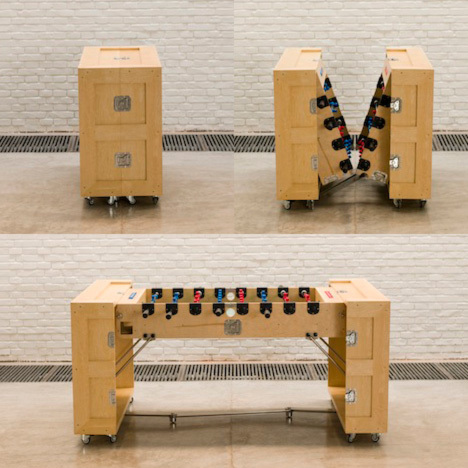 the most popular exhibition among our readers) of Beijing Design Week was Naihan Li's CRATES, a collection of "mobile pop-up furniture" that is concealed within their unassuming namesakes. While we would have loved to get our hands on a CRATE of our own as a souvenir from the inaugural Beijing Design Week, Design Soil's just-as-aptly-titled "Souvenir" might also have made a nice keepsake from Asia. 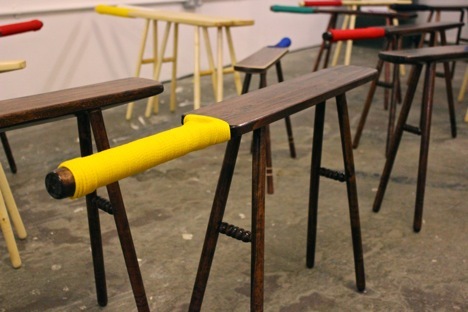 The series of furniture designed specifically to fit in a carry-on when disassembled, originally conceived as a group project at Kobe Design University, was exhibited at Design Tide Tokyo, one of the three major events that comprise Tokyo Design Week [Gallery], which takes place each year in early November. 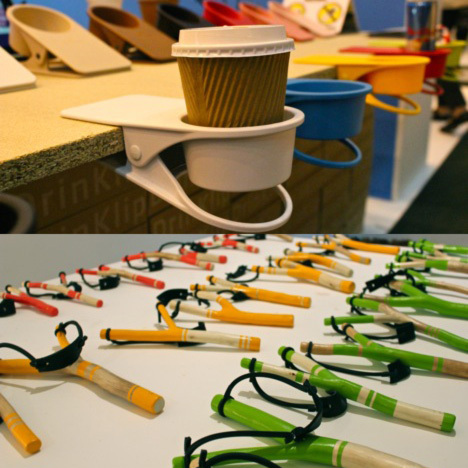 The exhibitions offered a comprehensive look at the breadth of Japanese design in 2011, from traditional craft in the modern age to current events, as well as iPhone accessories and multicolored materials by non-Japanese designers. 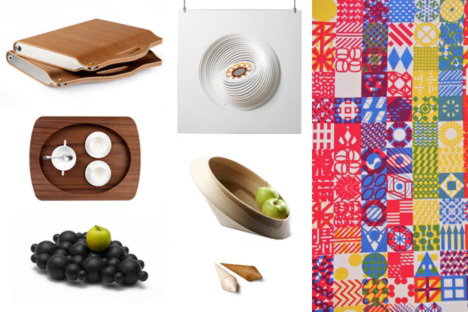 Nikkei Design Editor Junya Hirokawa nicely summarized the Best-in-Show from Design Tide Tokyo with some help from his friends... including designer Tomas Alonso, whose work we saw at Vienna Design Week. Viennese designer Thomas Feichtner (who also collaborated with Lobmeyr this year) unveiled a beautifully crafted production version of one of the chairs from "One to Five," which he had exhibited some six months prior at the Salone. 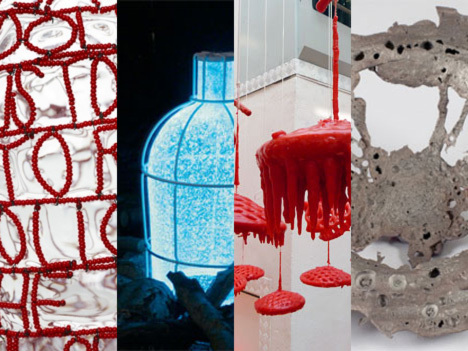 The Salone Milan [Galleries] is, of course, arguably the biggest furniture and design event of the year, and our hopefully the extent of our coverage is commensurate to the scale of the week-long whirlwind of exhibitions and shows. You can see all of our Salone content here, but in keeping with the 'best-of' theme, we thought that "Botanica" by Studio Formafantasma was one of the standout exhibitions, taking a step back towards botanical/historical roots of materials science with a distinctly Italian flavor. In stark contrast to the atavistic inspiration behind "Botanica," we spoke to upstart Thomas Lommée about his forward-looking OpenStructures project. 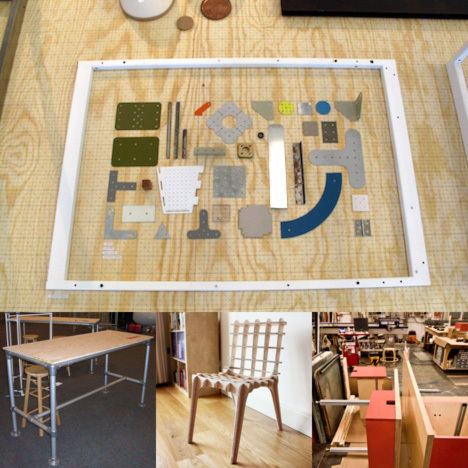 The Open Source movement is accelerating and democratizing furniture as much as any other field of design, as seen in DIY projects, on Kickstarter and at design-build firms alike. 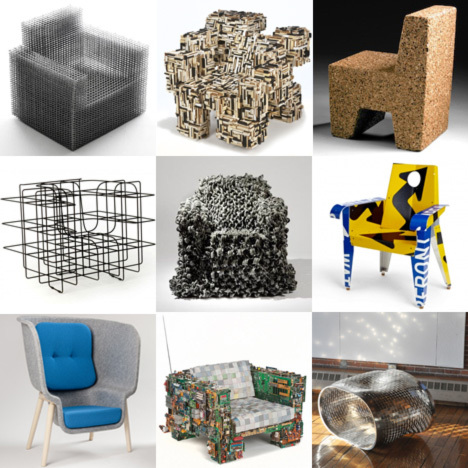 Given the brevity of the downtime between the Salone and the International Contemporary Furniture Fair [Gallery] and related events in New York City, many of the major furniture companies' new offerings make their stateside debut some four short weeks after their launch in Italy. 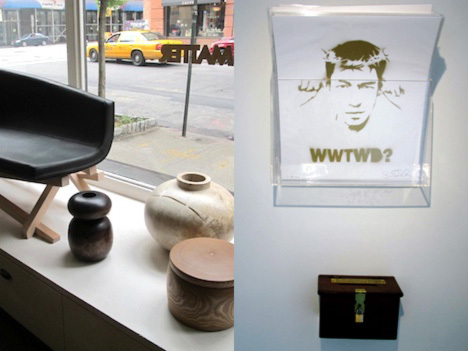 However, New York is increasingly asserting its own identity—a distinctly American spirit of innovation and craftsmanship—that is perhaps best exemplified by the Noho Design District [Gallery]. 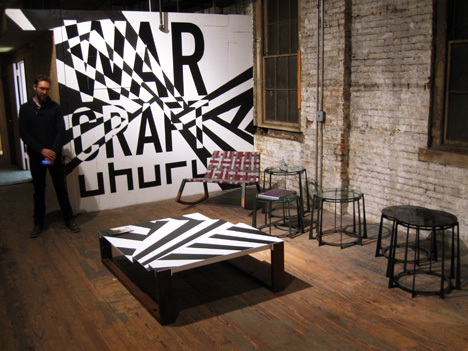 The second year of the satellite show, produced by our friends at Sight Unseen, featured three stories of beautiful objects, including Uhuru's dazzling furniture and Lindsey Adelman's glasswares, not to mention so-called "McMaster-Carr" (We Are Familia revisited the raw/scrap material theme in "Kin Coda" exhibition at Fritz Hansen last month). 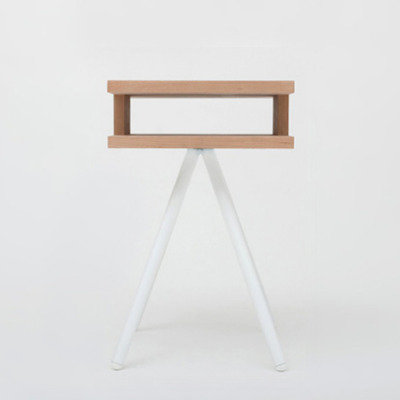 We caught a glimpse of Pierre Ospina's "Cricket Stool" at ICFF, but they seemed more at home at Tent London. 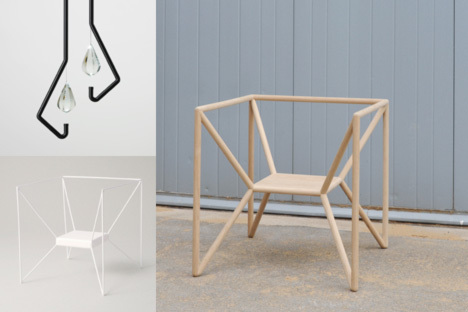 Just as London Design Week [Gallery] is more or less in the middle of the second wave of European festivals (chronologically if not geographically), our favorite projects from this past September were diverse yet broadly European (Ospina originally hails from France). A couple Greek designers were behind the highly-refined "Argonaut" collection, while Stockholm-based graphic designer Kyuhyung Cho presented a strong showing of experimental typography. We were on the fence about "DrinKlip," but thankfully we were able to blow off some steam with Christopher Jarratt's slingshots. 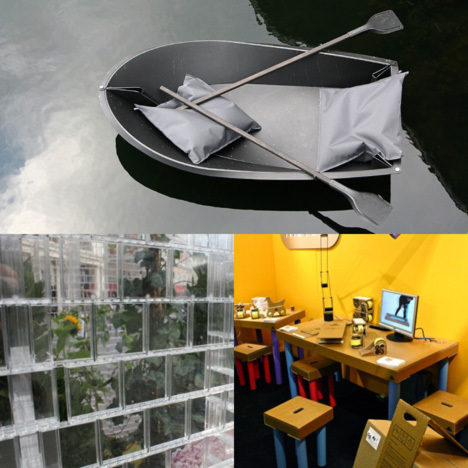 As always, the RCA had a strong showing: the London design school can stake a claim to alum Sebastian Bergne's Lego greenhouse and a couple recent grads' "Foldboat". Similarly, eco-minded cardboard furniture startup "Move-It" also started in the halls of the academy. 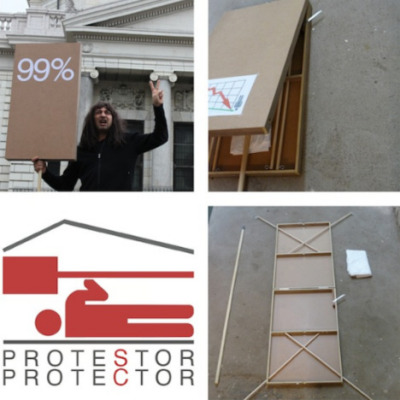 Designing for Occupation: "In Case of Riot" Table & "Protestor Protector"